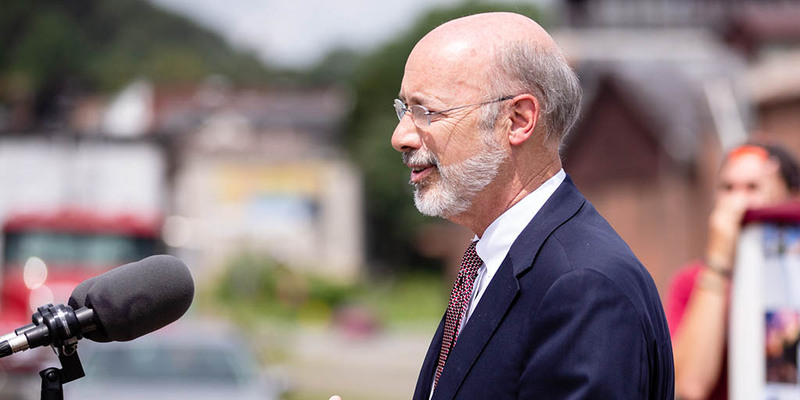 Harrisburg, PA – Today, Governor Tom Wolf announced that Makin Metal Powders Ltd., a United Kingdom-based manufacturer of metal powders, has selected Pennsylvania as the location for its first manufacturing operation in the United States. The project will create nearly 40 manufacturing jobs at the selected site in Clearfield County. Makin Metal Powders evaluated several states for the potential new location, but ultimately decided to locate into Pennsylvania due to the strength of its manufacturing sector and workforce as well as its prime location. The new, 75,000-square-foot facility will be in the Clearfield County Business Park in Lawrence Township. Makin Metal Powders plans to invest nearly $9 million into the project, which is expected to create at least 39 manufacturing jobs over the next three years. For more information about the Governor’s Action Team or the Office of International Business Development, visit dced.pa.gov, and be sure to stay up-to-date with all of our agency news on Facebook, Twitter, and LinkedIn.